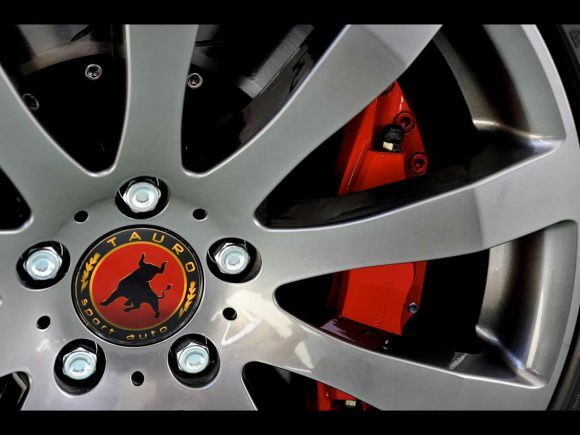 Tauro Sport Auto came into being at an unlikely time to start a luxury sports car company, in the middle of a financial recession. The Spanish company took advantage of General Motors cuts as they made early discontinuations of the Kappa platform cars – the Pontiac Solstice, Saturn Sky, Opel GT and Daewoo G2X. 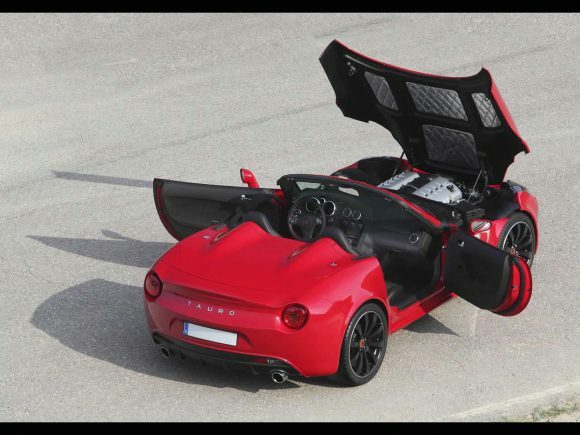 With many of these cars sitting on production lines and going unsold Tauro apparently took the opportunity to buy 30 Kappa platforms on which to base their own roadster. 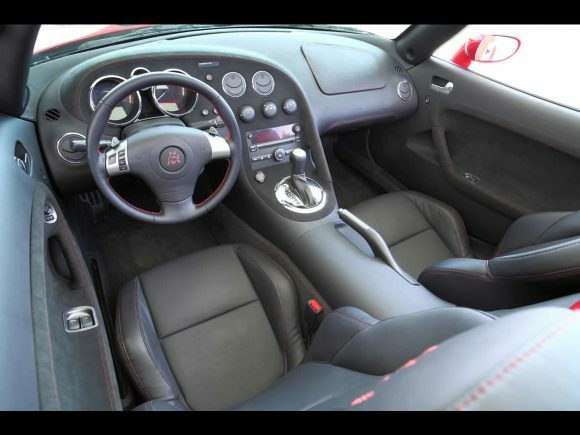 The result is a thoroughly well designed modern vehicle combined with the individuality of a hand built sports car. 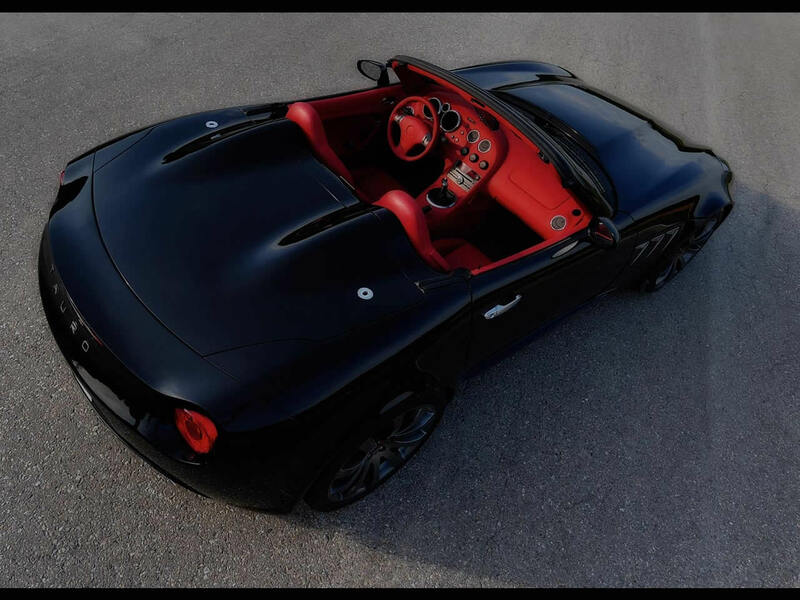 The Tauro V8 Spider makes great use of the agile sports car chassis and gives it what it needed most – more power. The Spanish sports car uses a 6.2-liter V8 LS3 E-Rod engine (also GM sourced) from the Corvette in various levels of tune to produce from 440 – 530 horsepower. Visually the V8 Spider is a handsome car and not unlike the Jaguar F-Type (which it predates by a year). It remains far more exclusive than its British competitor however with only 30 cars planned for production. 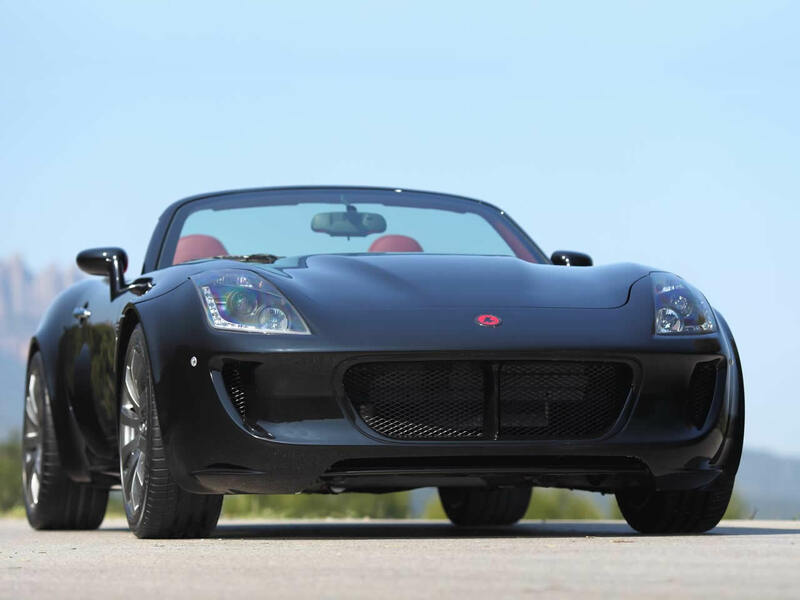 Do you drive a Tauro V8 Spider? Would you recommend it to others? Start the conversation and let us know what you think of the car.